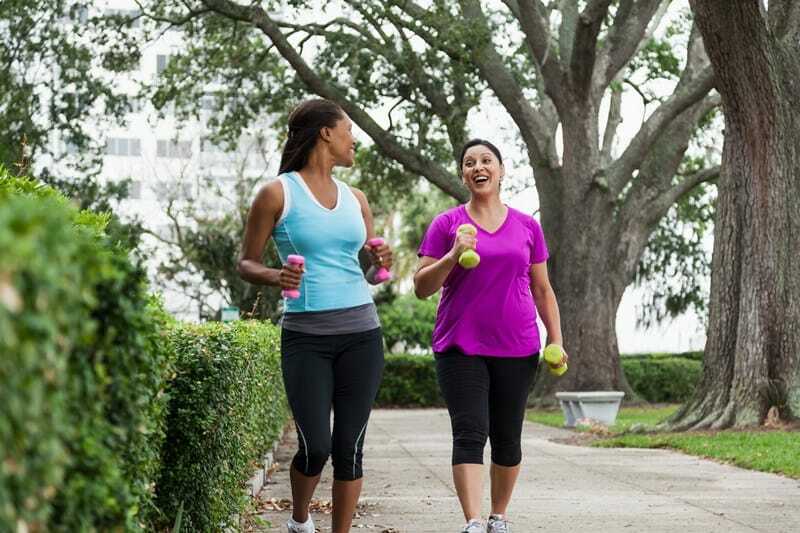 Leisure walking is not about breaking a sweat and pushing yourself in a cardio session. The key word here is ‘leisure’ and hence it should be for enjoyment. Plus, it comes with a whole host of benefits. Just a short 15-minute walk each day can have a dramatic effect on a number of aspects of your life. Walking is a great way to lose fat, not because of the calories you’re burning but because it is a short duration, the low-intensity form of exercise. Plus, it helps balance hormones which help with fat loss. Walking is great for reducing the body’s stress hormones as well as balancing the adrenal glands. If you are feeling particularly sluggish during the day, a short leisurely walk can help to wake you up and make it through the rest of the day. Plus, a change of scenery will help to give your mind the break it needs to rejuvenate for the rest of the day. Walking helps to improve your cognitive memory. Give it a try and you’ll see for yourself. The best part about walking is that you don’t need any special equipment or even gym clothing to do it. Plus, it’s totally free! Walking outdoors is the perfect way to release the body’s “feel good” hormones, which also help to combat stress.